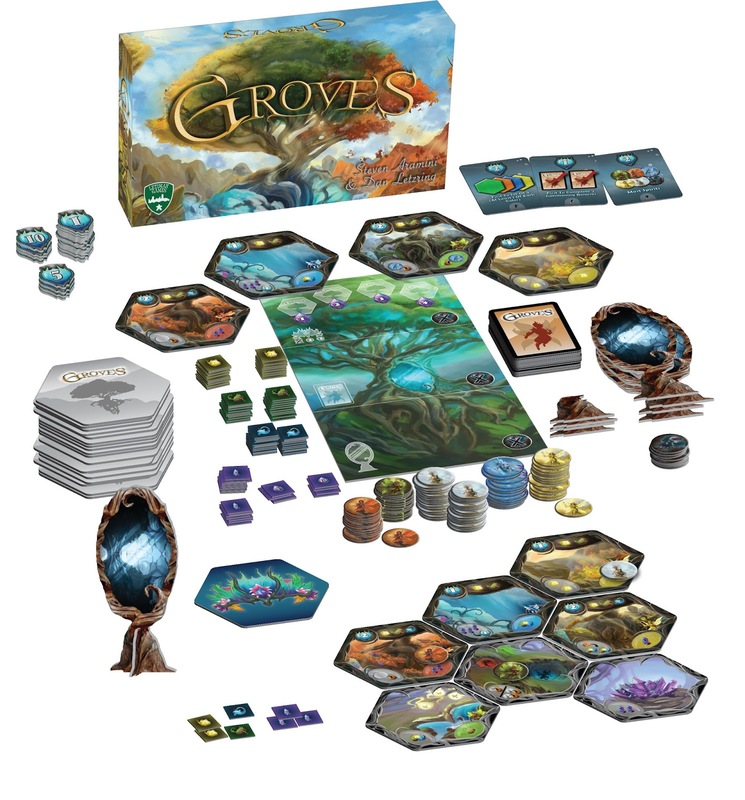 Congratulations Frank Martinez (grand prize) and Mark Wynn (second place) winners of the Groves Giveaway! 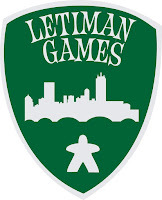 And as always a huge thanks to our sponsor, Letiman Games, for bringing us this awesome giveaway! Please be sure to check out Groves on KICKSTARTER and reserve your copy today!!! Playing in other players’ groves may also work to your advantage; however, although you will be able to gain the ability of the land, your sprits will end up in your opponents’ summoning bag. Can you build your grove and manage your pool of spirits to become the new Ruler of Idyllon?. 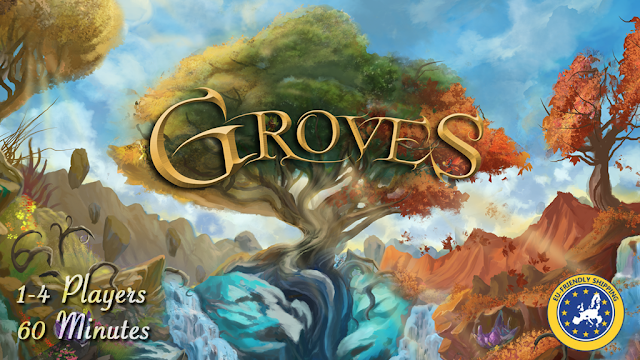 Find out more about Groves on Kickstarter.com and BoardGameGeek.com. 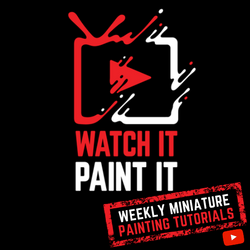 Thank you Letiman Games for bringing this awesome giveaway to EverythingBoardGames! This contest ends June 7, 2017 at 11:59 PM MST and is open Worldwide and US only. Void where prohibited or restricted by law. You may not win this contest if you have won a giveaway through EverythingBoardGames.com in the last 30 days. Winner(s) will be selected June 8, 2017 via a random drawing from among all eligible entries and will be announced on this page and contacted by email. The winner(s) must contact EverythingBoardGames.com within 48 hours of notification. Any winner notification not responded to or returned as undeliverable will result in forfeiture at which point a new winner will be selected. Let's see who scores this copy! 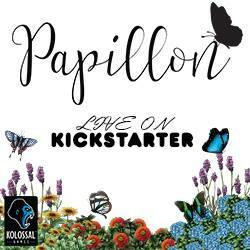 I am down to play on anyone's, but can tell you I'll definitely get some solo love on my own copy if I score my own!